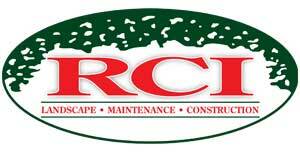 Rotolo Consultants, Inc. (RCI) acquired GPL Landscaping, a commercial landscape and maintenance company based in Miramar Beach, Fla.
RCI ranked No. 32 on the 2018 LM150 list, and GPL has provided landscape maintenance services to premier properties in northwest Florida since 2006. The deal represents the third acquisition completed by RCI in just over a year and establishes RCI’s presence in Florida. Based in Slidell, La., RCI has branch offices in Louisiana, Mississippi, Alabama and Tennessee and now employs about 700 people.